This Is The Home You Have Been Waiting For. Exclusive Old Meadowvale Village. 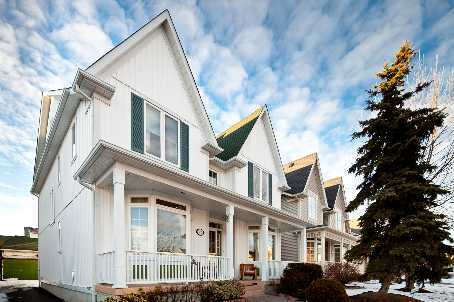 Stunning Sought After First Phase Monarch Silverthorn Model W/Dtchd Coachhouse. This Newly Reno'd 2700+1000 Sq Ft, 4 Bd/Bth Home Has Over $80K In Upgrades Inc. Beautiful Hardwood Floors Throughout, Granite Tile Counters In Lrg Ktchn, Butler's Pntry & Wshrms, Potlights, Light Fixtures, Decora Switches, Pewter Handles, Rounded Corners, Silent Flr System, Pro. Finished Bsmt.